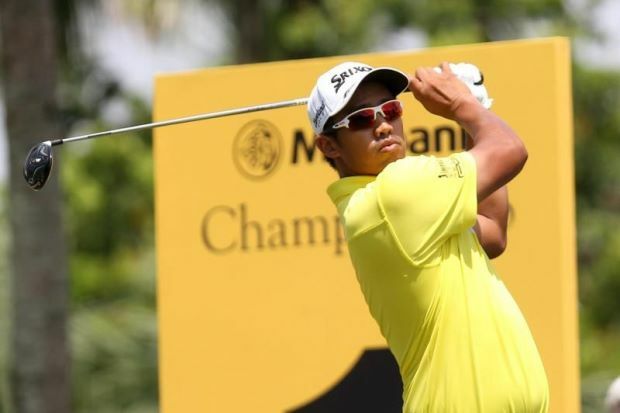 The PGA Tour released a statement saying Malaysian golfer Arie Irawan who was ranked 1366th in the world, died on April 7, 2019, of natural causes. He was found dead in his hotel room on Hainan, a Chinese resort island. Irawan was 28 years old. In 2013 Irawan turned professional. In 2015, he won two competitions on the Asian Development Tour. He did not play at the Sanya Championship, which is the second event held on the China PGA Tour Series, because he missed the halfway cut. The China Golf Association and the PGA tour mourn the loss at this time of one of golf family members. Our sincere condolences, thoughts, and prayers are with Marina, Irawan’s wife, and Jeny and Ahmad, his parents. When something of this magnitude happens in the world of golf, we all grieve and mourn together at the same time. Out of respect for Irawan and his family, the PGA Tour canceled the championship’s final round, and the Sanya Championship became a 54-hole event. 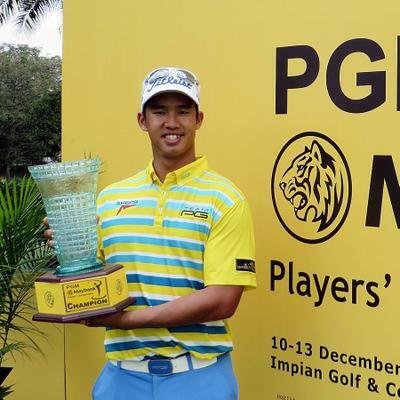 In 2016, Irawan’s career in golf was halted when he was in an accident while driving his moped. While he healed, he had to take several months off to recover. In May 2018 he married Marina Malek who was his part-time caddie. Cause of death has not been announced, and an autopsy has been ordered. Irawan is survived by his wife, Marina.